WildLink relies on donations from generous foundations, corporations, and individuals to make our transformative programs available to deserving youth across California. 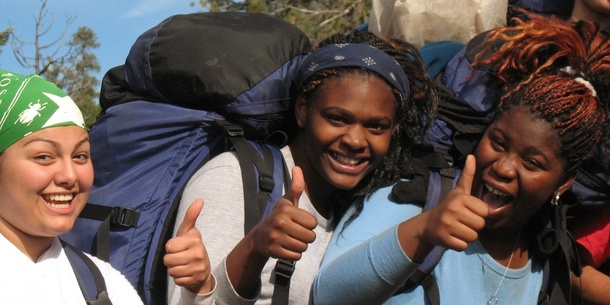 You can make a donation online to support WildLink and help young people get into the wilderness and bring that experience home as stewards in their community. You can make a donation today by following the link below to NatureBridge's donation form. Be sure to write WildLink in the Notes section to ensure your contribution directly benefits WildLink students.